Requires: ES, AA, Carnivora, Bog Pack Remake, European Expeditions, Ulquiorra's Water Vole, Wood Mouse & Brown Rat. 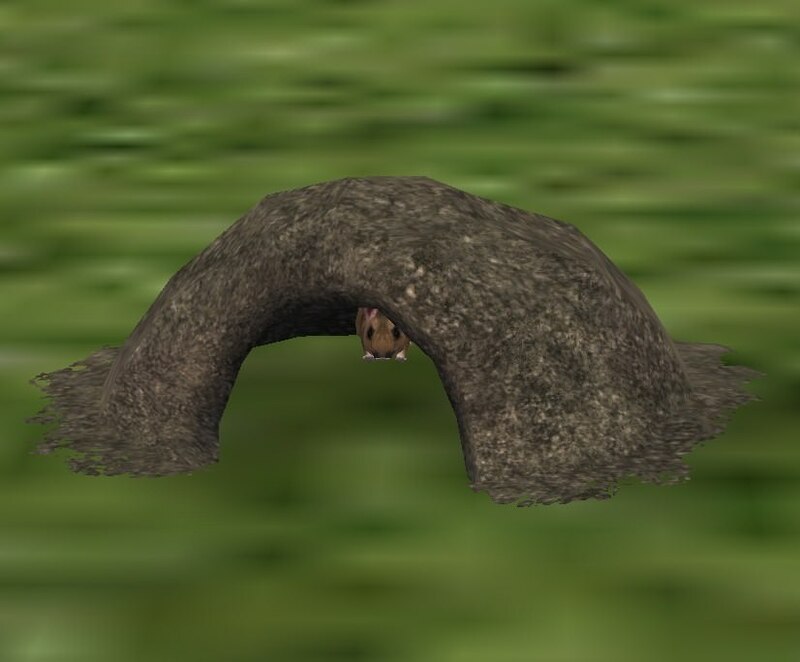 Bugs: Animals might poke through the sides of the burrows when entering/exiting them. 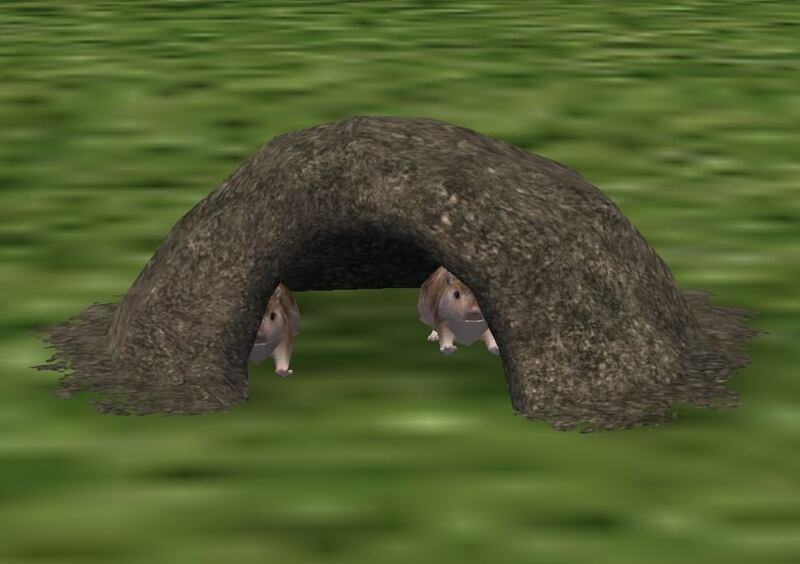 Description: Two tiny burrows, suitable for small rodents. 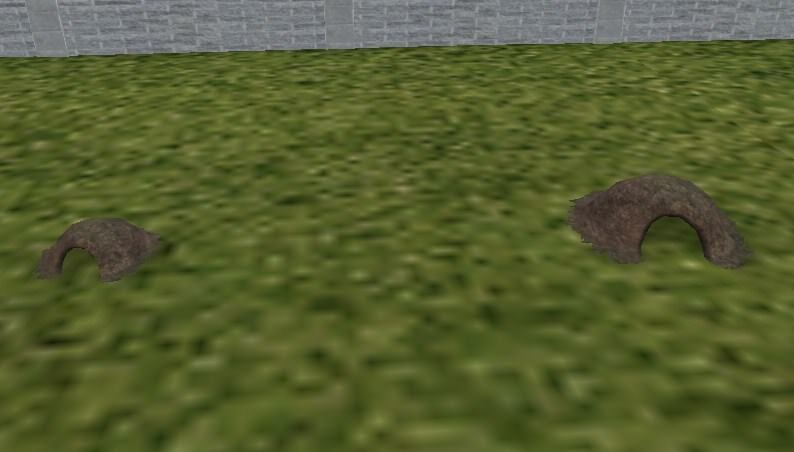 Two different sizes, smaller one can be used by mice, and the larger, used by rats and lemmings. Also includes a hack that allows several rodents to be able to use them (see the expansions required).